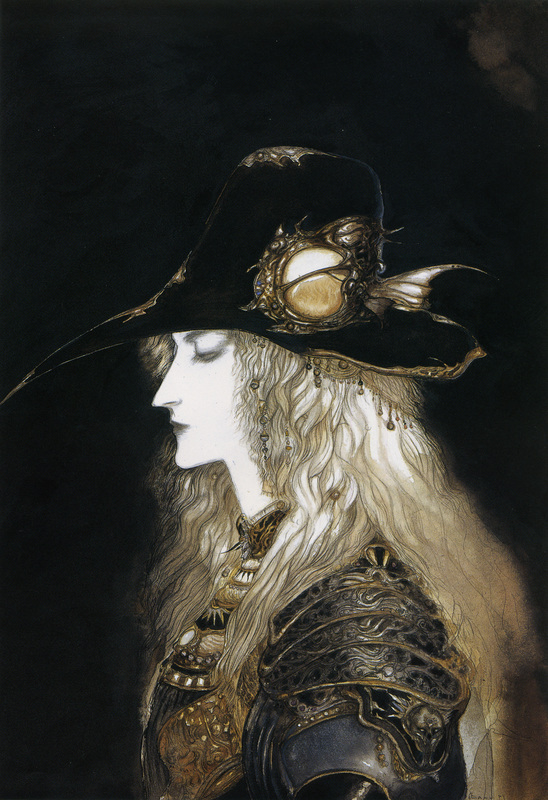 Artwork is by Yoshitaka Amano from Biten. My scan from an artbook i own. that is one hell of expression! very lovely work and so many details on the clothing. thanx for sharing. Definitely a keeper :) . The hair and the armor are super good in this one. Oh wow. He looks so serene. A nice change from his usual expression.